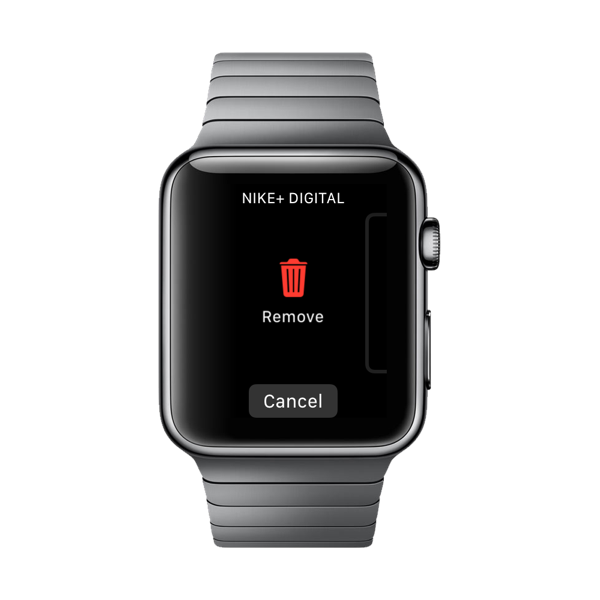 Here’s a complete step by step guide on how to delete a watch face or add a new, customized one on your Apple Watch. Before you even read forward, it should be made absolutely clear that you cannot download and install new watch faces on your Apple Watch. Apple does not allow this, yet. But this might change as we move forward. After all, custom keyboards did make their way onto iOS, so let’s hope for the best for watchOS. 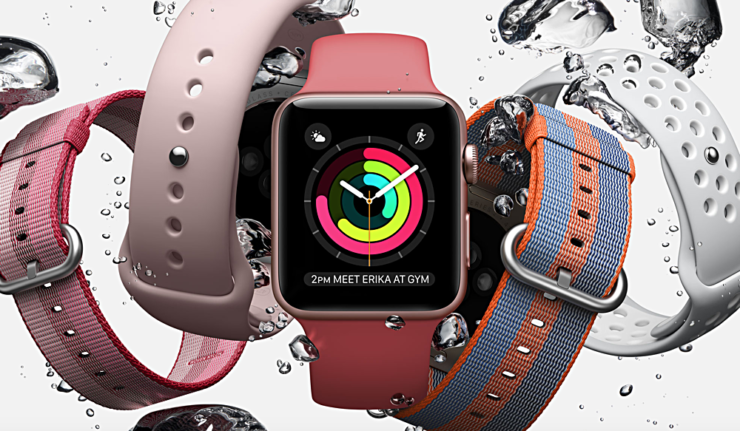 The Apple Watch is ultimately a timepiece that happens to be packed with a lot of technology under the hood. But over time, things can get a little stale (or annoying) as you are forced to customize your particular watch face from scratch just to achieve that perfect look. Luckily, watchOS has a built-in feature that allows you to get rid of watch faces as per requirement, and add new ones that fulfill your own usage criteria. For instance, you might have two same watch faces that serve different purposes. One is the usual, while the other one is tailored for fitness activities. Let’s learn how to delete or add new watch faces on an Apple Watch. 1. Force touch on your current Apple Watch clock face. 2. You’re now in the view where you select a new watch face. Simply swipe up on any watch face. 3. Tap on the Remove button. 1. 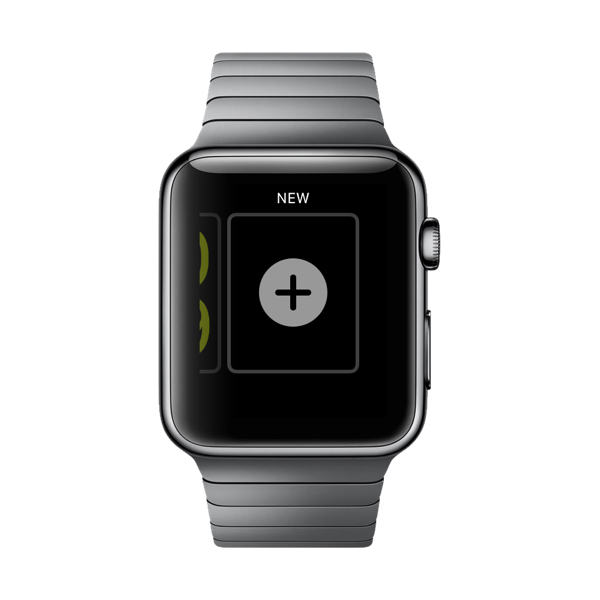 Force touch on your watch face to go into the watch face selector. 2. Now scroll all the way to the right-most option. 3. 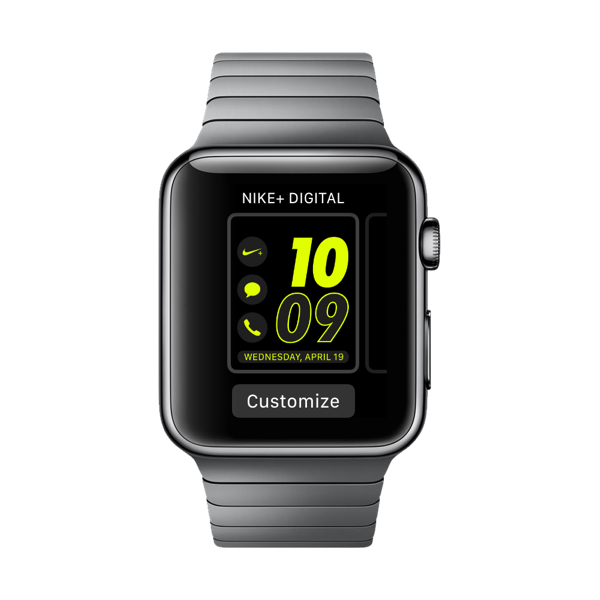 Tap on NEW and go ahead select the new watch face you wish to use as preset and start editing. I find myself using this feature a lot since I can end up creating more watch face options that are better suited for a particular occasion. If you are into activity related routines a lot, then you might want to populate your watch face with complications such as weather, workout, etc. But while you are at home, you might want to tone things down with something a little more minimalistic.